When I was in high school I LOVED those frozen pizza rolls. I could take down a box of those things (blistering the roof of my mouth) in minutes! 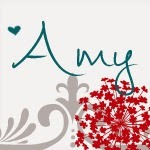 As I’ve gotten older and more health conscious (and lost that high school metabolism!) I’ve stopped buying pizza rolls, but it doesn’t mean I don’t crave them! So I decided to make my own! 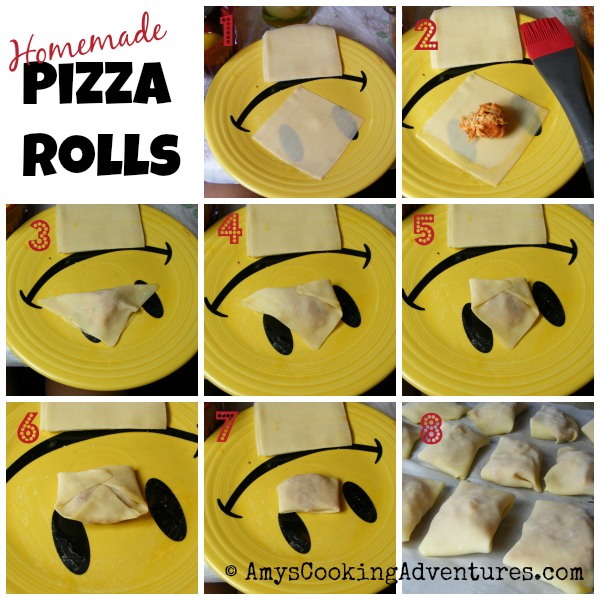 Wonton wrappers mimic that crunchy pizza rolls plus I get to stuff them with all my favorites! And the best part is – they cook up just as fast as the freezer aisle variety! 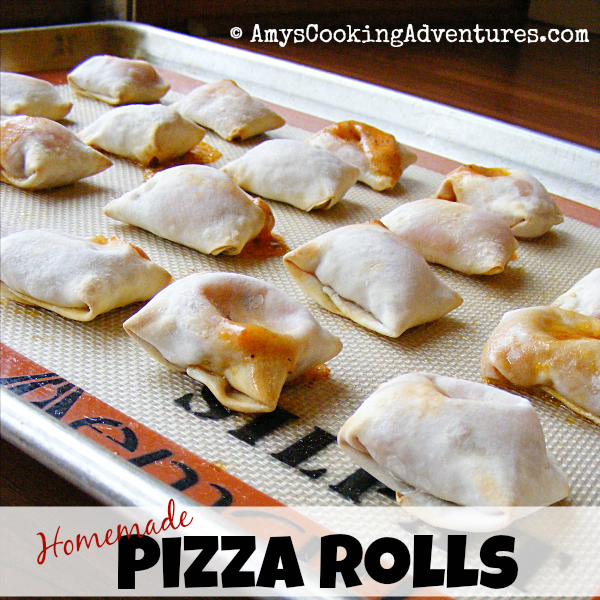 Homemade pizza rolls are now a freezer staple! In a large bowl, mix together the pepperoni, cheese, and pizza sauce. Scoop about one tablespoon of the pepperoni mixture into the center of each wonton. Light brush the edges of the wonton with the egg wash and fold in half (like a triangle), pressing firmly to seal the edges. Fold the three corners down (securing with egg wash), forming a rectangle. Place the finished pizza rolls on a pan and freeze flat for 30 minutes. Then move the pizza rolls to a freezer bag. When ready to eat, preheat the oven to 425 degrees F.
Place the frozen pizza rolls onto a lined baking sheet and bake for 15-20 minutes or until browned and hot. I'm trying these....and I think they would be great for a game day appetizer. These will be great for the Super Bowl, Go Broncos! My kids would go crazy for these! Thanks for linking up with What's Cookin' Wednesday!